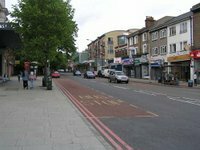 For over a year the Forest Hill Society has been campaigning against any reduction to services from Forest Hill to London Bridge. At the end of March the final version of the Route Utilisation Strategy was published and this document has included many of the recommendations put forward by the Society. The final version of the RUS document can be viewed on the Network Rail website. Same level of service to London Bridge from Forest Hill over the peak period. Additional trains to London Bridge from Honor Oak Park (all services from Forest Hill will be stopping service). Introduction of peak services to Victoria via Crystal Palace. Early implementation of train lengthening, from the current 6-8 carriages in the peak up to 12 carriages. This is planned to be implemented by 2012. 10 trains per hour on the East London Line (an increase from the 8 trains planned). Thameslink services at peak times taking passengers from Forest Hill north of London Bridge. These services will start in 2015. One note of caution, it is likely that between 2012 and 2015 there will be a reduction in services to London Bridge. This will be partially off set by longer trains and alternative routes via the East London Line, but it seems worthwhile to get ThamesLink services from our stations from 2015. Thanks to the campaign we have been running we will get more trains, longer trains, and an increase in choice of destinations. All of these issues were identified in our submission to Network Rail, although we had not actually requested Thameslink trains stopping at Forest Hill. 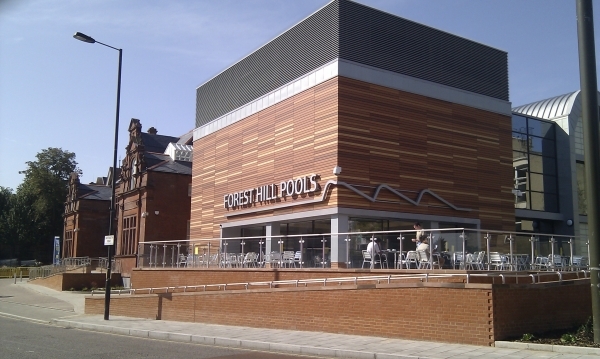 This is a welcome increase to services and good news for the people of Forest Hill. WELL DONE FOREST HILL SOCIETY! Thanks for all your hard work we really appreciate it.